You can have whatever kitchen you want with our colour match service. In any style. 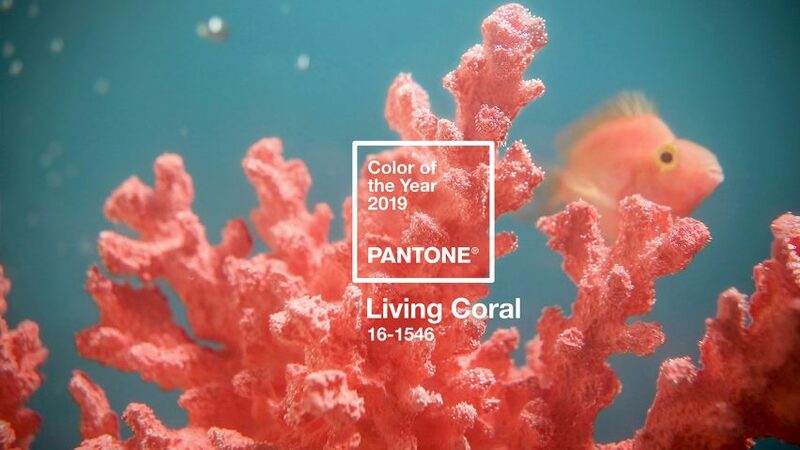 For inspiration you might be interested to know that Pantone's colour of the year is Living Coral. Separating this into light pinks and orange hues can give a great fresh twist to the colour schemes around the house. Of course we're more than happy for you to choose from our standard 27 colours! Besides our popular standard colour palettes we are able to offer a paint to order service on many of our kitchens. In addition we offer bespoke primed kitchens ready for hand finishing. Our standard cabinets are rigid, glue & dowel construction, made to order in any size and a variety of finishes. Our standard drawers are BLUM full extension, soft-close, 500mm deep - guaranteed for life with choice of colours & finishes.